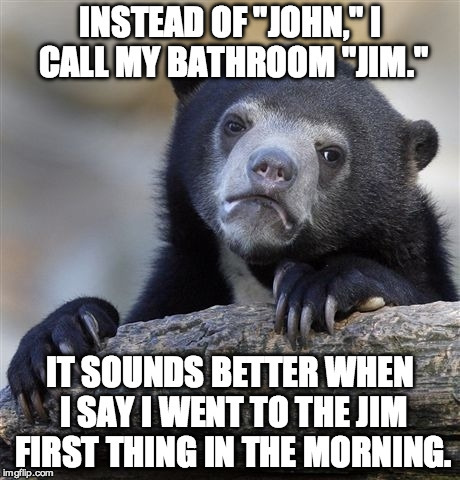 Instead of "John," I call my bathroom "Jim." 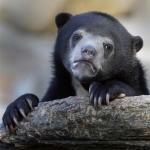 INSTEAD OF "JOHN," I CALL MY BATHROOM "JIM. "; IT SOUNDS BETTER WHEN I SAY I WENT TO THE JIM FIRST THING IN THE MORNING.